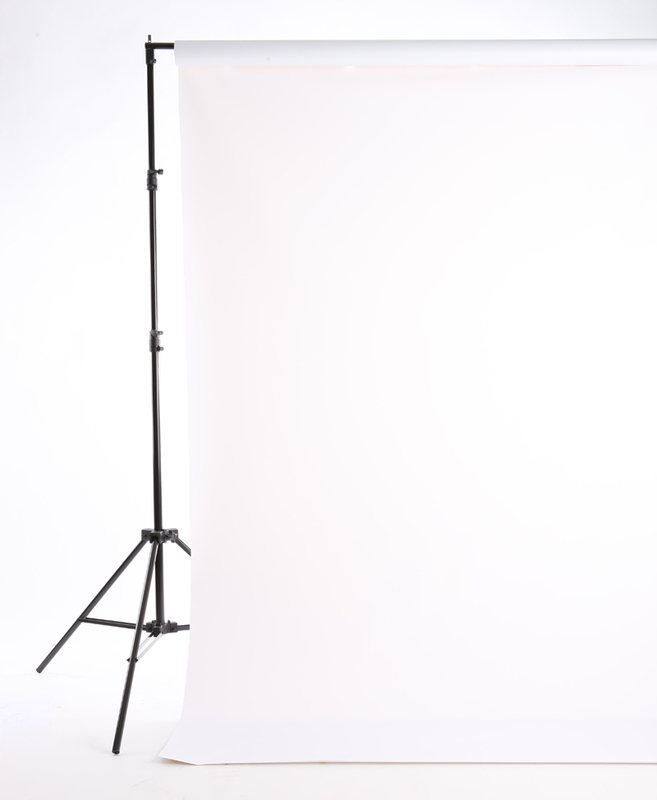 The worldwide leader of backgrounds and photographic products will be promoting its popular backdrop products for retail window display use at the Las Vegas conference in March 2016. Savage Universal, an 80-year-old manufacturer of professional photography backgrounds and equipment, is pleased to announce the brand will be exhibiting several of its product lines at GlobalShop 2016, the world's largest annual event for retail design and shopper marketing. 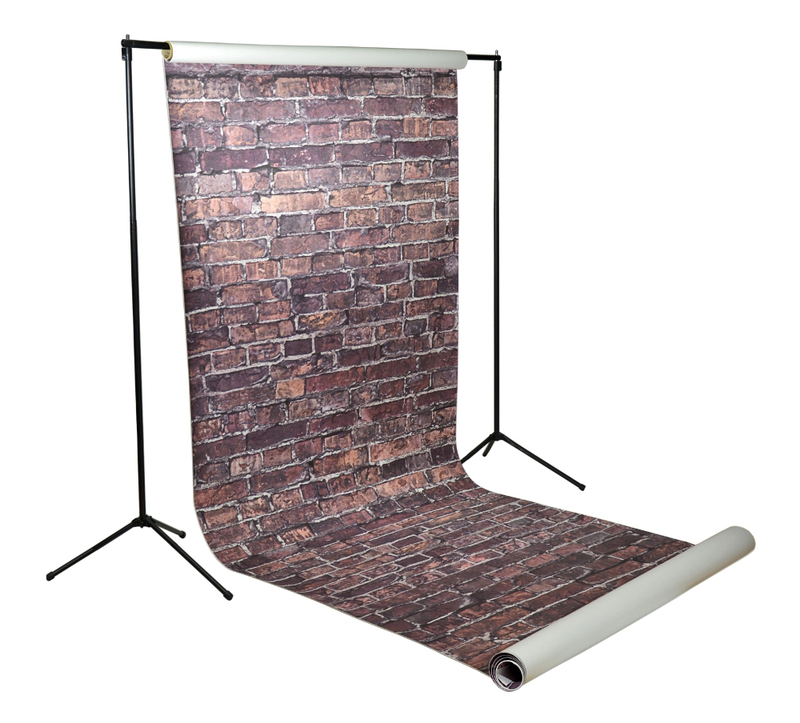 While Savage Universal is most commonly recognized for its popular line of Widetone Seamless Background Paper in the photography and video industries, this studio staple was originally marketed as a window display décor in the 1940s and is still popularly used as such today. 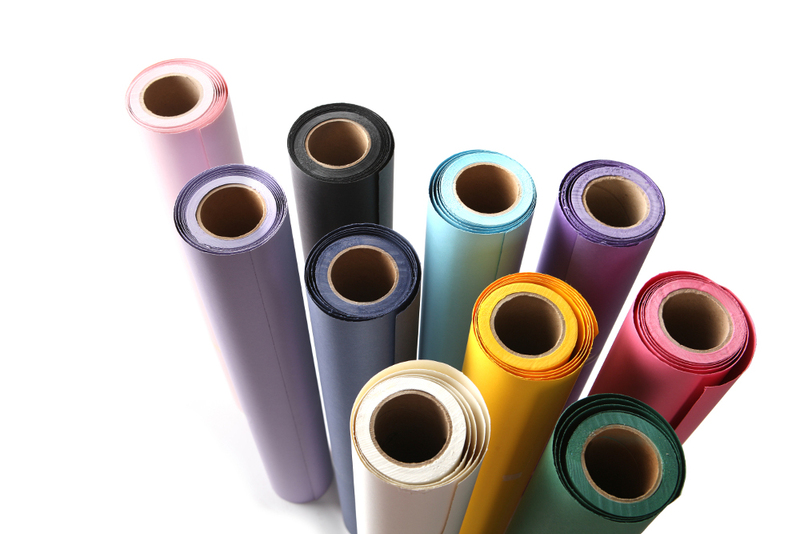 The manufacturer will be demonstrating convenient background rolls like seamless paper, durable vinyl and creative printed paper styles as ideal showcasing methods for retail storefronts. The background is an important layer to consider when constructing new displays. Utilizing a professional, sleek backdrop behind a window scene can help to separate the display from the rest of the store, enticing consumers to enter inside to discover what lies behind the backdrop. With only seconds to attract passersby into a store, vibrant colors and bold patterns can help intrigue and engage potential consumers. Color psychology is an important factor display coordinators use to affect consumers’ perception of brand personality. With over 65 color options and unlimited custom print designs available, paper backgrounds allow for quick and consistent updating of displays at a low cost. Working with wide-format paper allows for limitless creativity and modifications. Customization projects popularly include painting beautiful script, cutting out shapes to create a scenic setting, layering strips of several colors, or even ripping and curling the paper for a grunge appeal. Savage Seamless Paper is offered in four main sizes: 26” x 12yds, 53” x 12yds, 107” x 12yds and 107” x 50yds. A midsize (86” x 12yds) and extra-large size (140” x 35yds) are also available in exclusive colors. Beneficial features of the paper backgrounds are their high quality, heavy weight, acid-free and non-reflective surface. The paper is core wound for easy set-up, convenient storage and longevity. There are 65 radiant colors available, all 100% recyclable. Savage Universal is also proud to present 24 unique Printed Background Paper designs. Design variety from worn wood and grunge brick to classic damask and bright polka dots makes it easy to add personality and create any mood for a store front. These printed backgrounds are made with state-of-the-art high definition printers that produce realistic and vibrant textures. The light weight rolls are manufactured core-wound for easy hanging and in a convenient 53” x 6yds size. Custom designs are also available. With endless creative designs, Savage Universal backgrounds are the ultimate accessories to tailor window displays to seasonal holidays, marketing campaigns and special themes, highlight a product on display and create visual appeal. Savage encourages attendees at GlobalShop 2016 to visit their exhibition booth #3373 located in The Visual Merchandising Show pavilion to see backgrounds on display and find out more information. For questions on Savage’s presence at GlobalShop 2016, email press(at)savagepaper(dot)com.